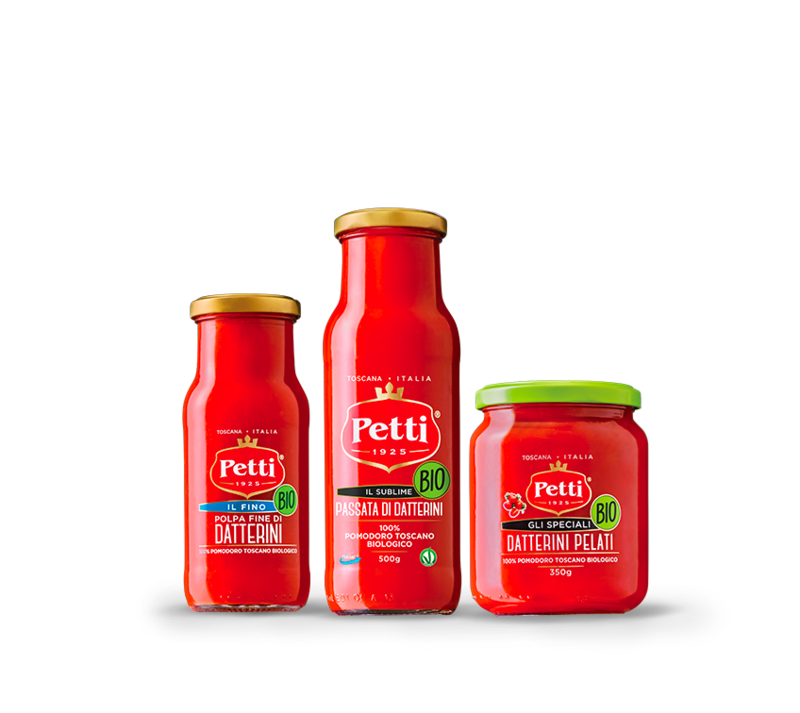 The Petti Group produces tomato preserves since 1925, for decades the company of the family provides important Italian and international groups. 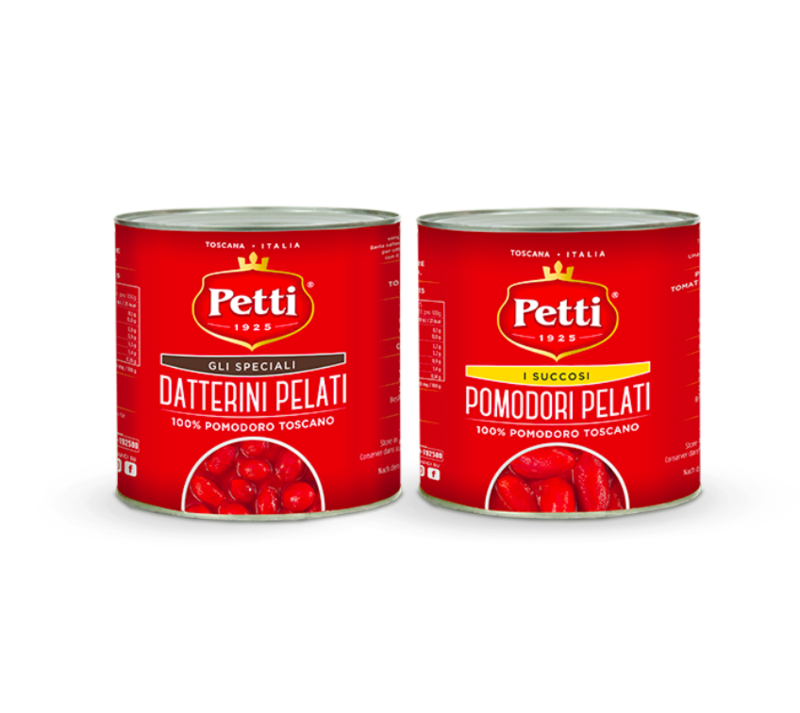 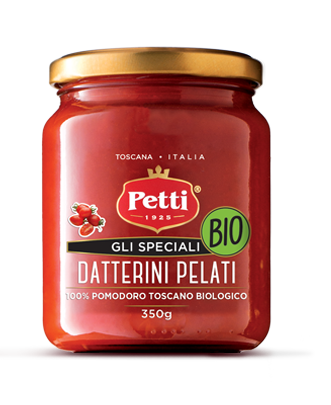 In 2013 the packaging of all products branded PETTI was moved to the Group’s plant named Italian Food S.p.A. and led by Pasquale Petti. 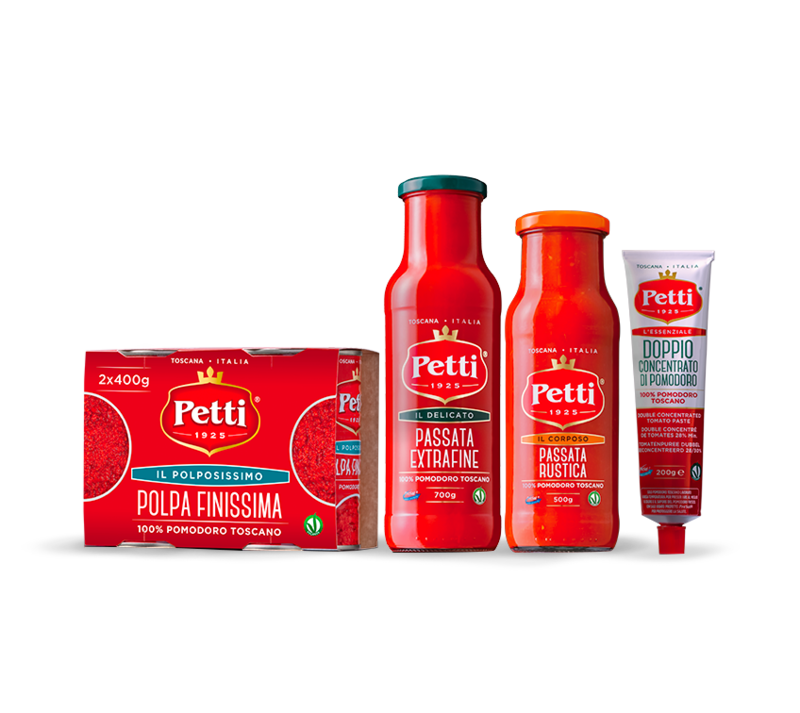 Fourth generation of the family, he decides to launch a premium line of tomato preserves, dedicated to the Italian market and to the foreign markets more sensitive to innovation and quality. 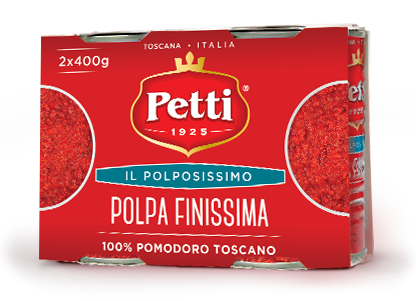 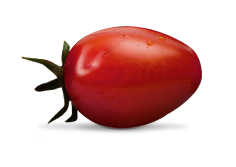 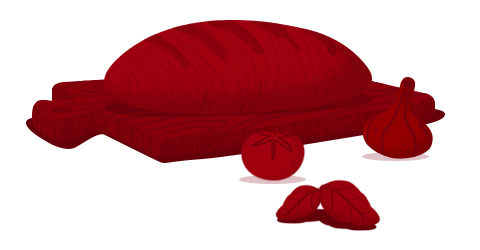  It is the birth of the products branded “Petti – Il pomodoro al centro” (Tomato comes first) made with 100% Tuscan tomato processes at low temperature. 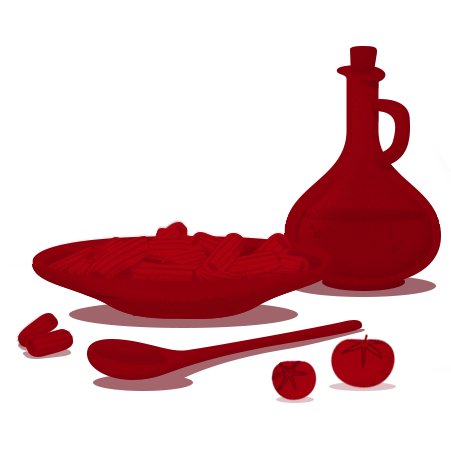 Aesthetic care, transparency and innovation to enhances the quality of products. 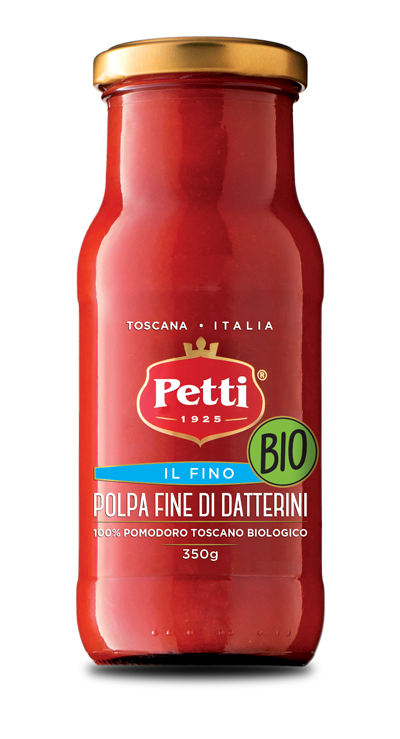 In the glass line, special transparent and personalized bottle labels allow to see the product inside on each side..